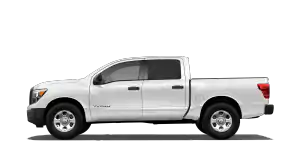 For Albertans, finding the right truck means more than just looking at how it performs. It also has to look just as good as it feels to drive. 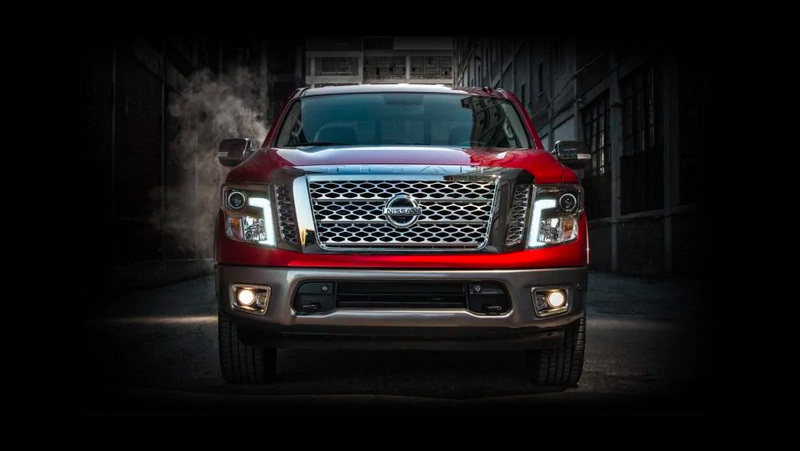 Luckily, the Nissan Titan draws eyes on both city streets and in construction zones. It’s more than qualified to handle any task, and looks good doing it, too. 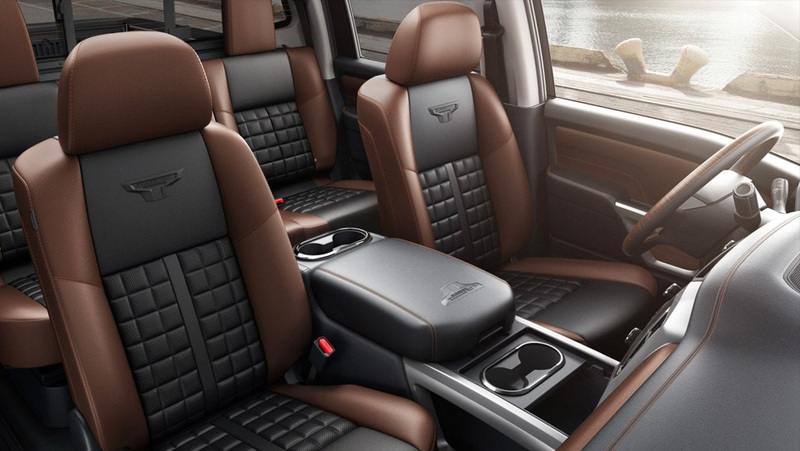 It also helps that the Titan comes packed with several advanced cabin features to bring it into the modern era. 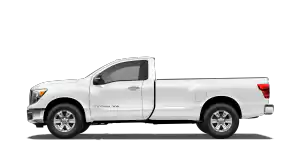 With a competitive starting price of just $36,498, the Nissan Titan is an excellent choice for an Albertan truck. Learn more from your north Edmonton Nissan dealer, Go Nissan North!. 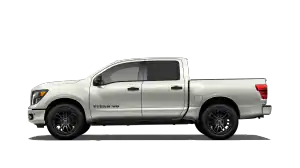 In 2019, the Nissan Titan delivers a wide array of new features. 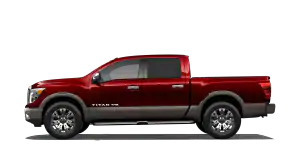 For starters, the 2019 Titan now includes a 7-inch touchscreen display, upgrading from last year’s 5-inch display, complete with both Apple CarPlay® and Android Auto™ compatibility. Additional perks include an additional USB media port standard, while two USB-A ports are added to PRO-4X, SL, and Platinum Reserve trims. 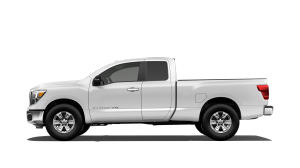 Meanwhile, a brand-new 485-watt Fender audio system is available to add to the Titan for the best listening experience possible. 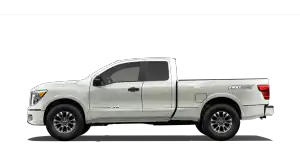 Since last year, the Nissan Titan gained an all-new King Cab with a long bed and an extended cab while also retaining everything that made the Titan a great truck. 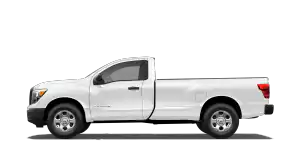 It comes equipped with the 5.6L Endurance 32 Valve V8 gas engine, producing 390 horsepower and 394 lb-ft of torque. 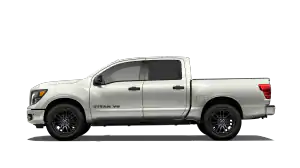 For standard features, the Titan has tons of capabilities to make driving easier, like push-button ignition, remote entry, a reverse backup camera, and more. 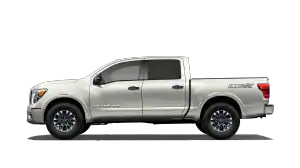 Meanwhile, the Nissan Titan does all this with style and grace, thanks to its bold chrome grille, extendable tow mirrors, and brilliant two-tone leather interior.